10. NEVERLAND--despite already being a grownup I don't want to be one! Lol! 9. WONDERLAND--it might be mad but I always thought it would be a pretty cool place to explore! 8. CARAVAL--wherever it may be at the time of course! It's a scary game but I can't help but want to experience it as well! Reading has obviously made me lose all sense of my mind! 7. 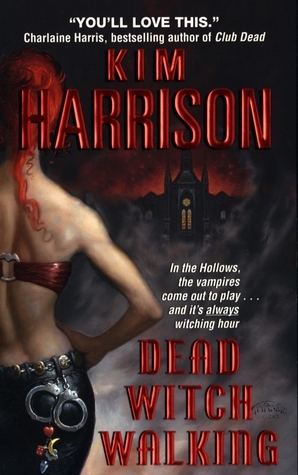 THE HOLLOWS--hanging out with Rachel, Jenks, Ivy, and Trent would be AWESOME! Get some Piscary's Pizza and just hang out! I'd love this!! 6. KETTERDAM--yeah...I'm thinking only this just because I'd want to hang with Kaz and crew. 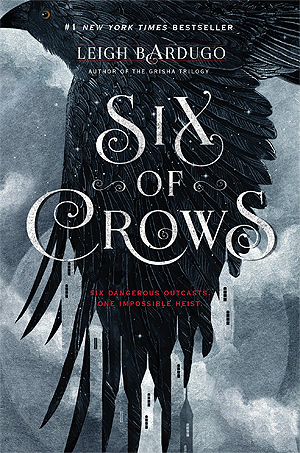 I'll be their seventh crow! Lol. 5. DOON--a magical kingdom hidden within Scotland? Hell yeah! 4. MYTICA--I'd pretty much want to go all over the place here! 3. SITIA--I chose this country only because magic isn't banned! And you know, it might be less dangerous. Maybe. Probably not! 2. THE NIGHT COURT--I mean what other court would there be? 1. HOGWARTS--because duh! Lol! Plus Hogsmeade and every other inch of this magical world! I want to see it ALL!! YES! These setting are amazing too! 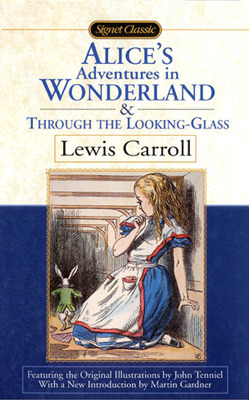 I had Wonderland and Caraval on my list as well, but I wish I had Neverland too! 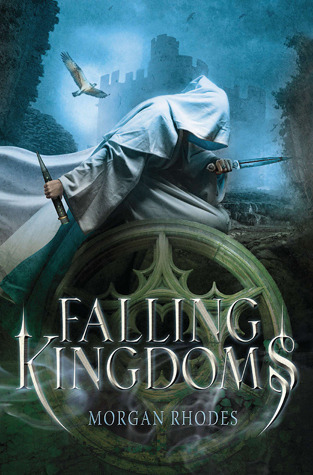 There were so many places I visited in fantasy books that captivated me in my youth, though I wish I had included a few fictional contemporary places, because I have encountered many I loved. As for the Night Court, I found it intimidating, but I included Velaris on my list. 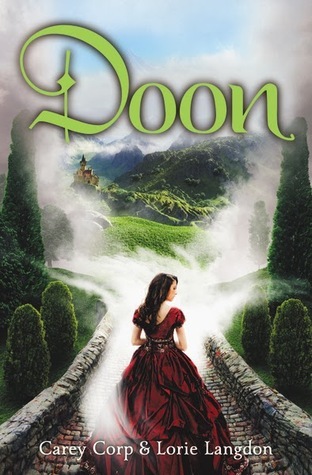 I've heard Doon is a very uplifting book, and since it is set in Scotland, now I'm even more excited to read it! 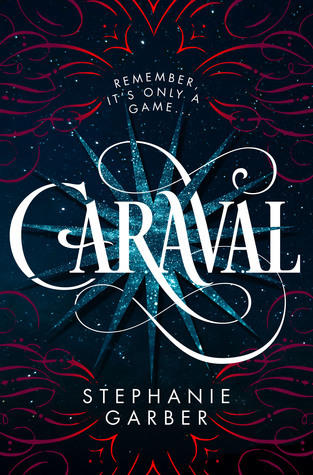 Similarly to Caraval (although I haven't read that yet either), I chose The Night Circus from Erin Morgenstern's book. I LOVE circus books! OMGGG I need to visit Ketterdam!! Great List! 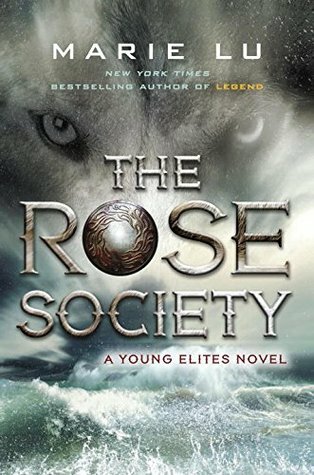 Great cover for The Rose Society. Sounds like a good one...along with the rest of them. I like to visit Neverland if only because I have a slight obsession with Captain Hook! 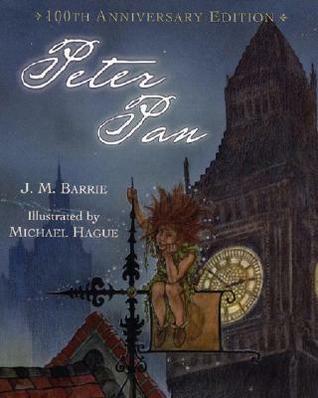 I personally think Peter was an evil little fella! The Hollows! I love that series and Rachel is my kind of witch. Jenks and his kids though, that'd be the best reason to visit! Great settings. I've never read anything by Lu and been curious about her. Love that cover! 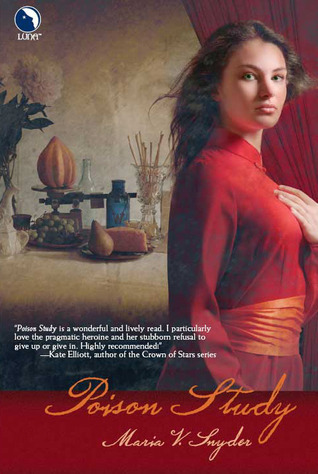 This week I have Bury the Past by James L'Etoile from my review stack. Happy reading! I keep meaning to read the Doon series. I've heard it's fabulous. Oooh I own Doon but I haven't gotten around to it. I hear it's great! 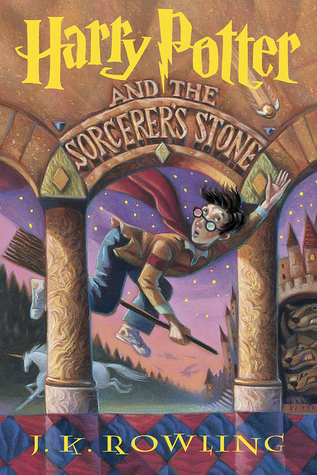 And of course, Harry Potter is on the list! :D Mytica is a great one! Wish I had thought of it, along with Neverland! THE NIGHT COURT!!!! I think Ketterdam would stress me out too much. Too many murders. Heheh. I think everyone is picking Harry Potter, and that is a definite YES! Great picks! Ooo! I didn't think about Neverland. Good one. Wonderland! That would be the best vacation destination ever. This list is amazing!! 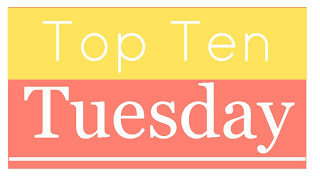 I also picked the Night Court/Velaris and a few others on your list! Great minds? 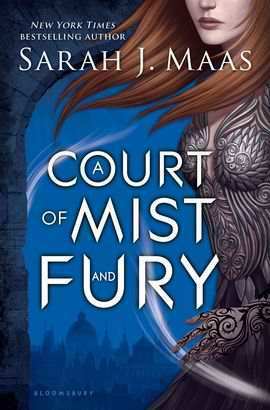 Caraval, The Night Court and Hogwarts were all on my list this week too! I'd definitely want to visit Hogwarts and Neverland! Hogwartsss yessss! And I would so love to visit The Night Court too! Great list!